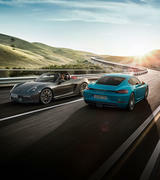 Once you take the seat inside a Porsche there is no looking back. 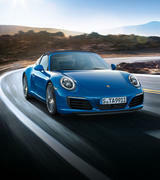 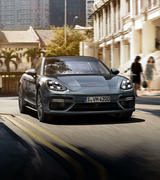 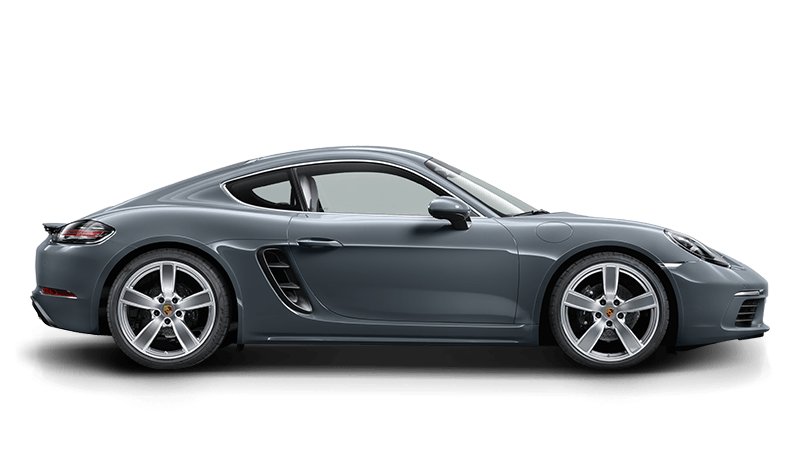 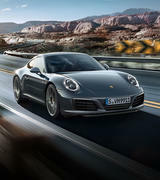 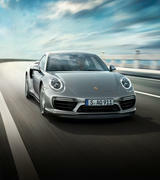 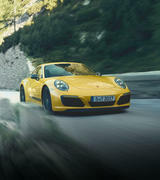 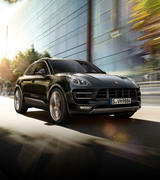 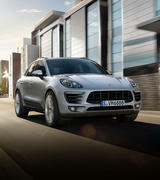 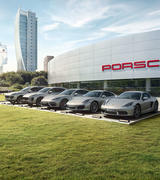 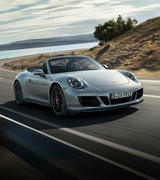 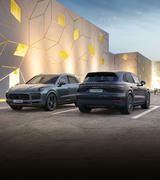 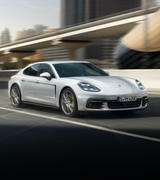 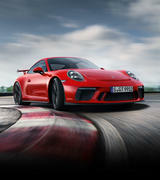 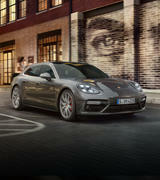 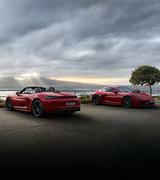 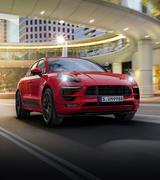 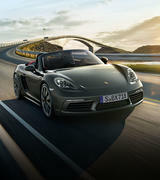 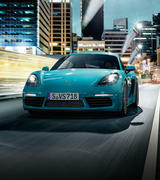 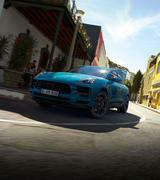 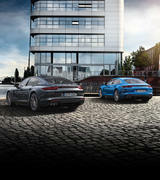 The versatility of Porsche has enabled comfort, style and adaptability to be inseparably linked. 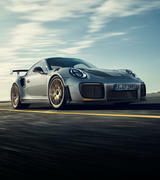 The ultimate sports cars embrace state of the art engineering and technical developments while ensuring unmistakable style and proficiency are maintained.